ACCENTO provides weekday daytime, evening and also Saturday language tuition in Chinese (Mandarin). 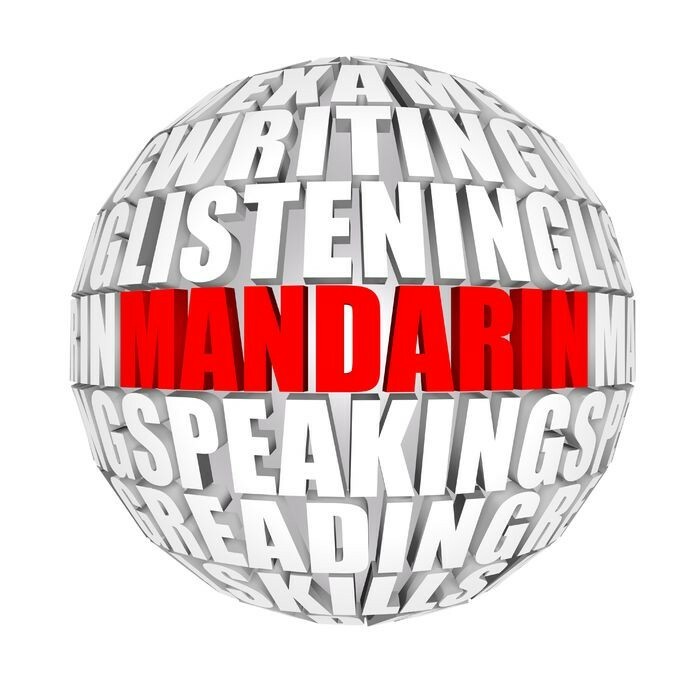 ACCENTO is pleased to offer a course in Mandarin Chinese for every need; spoken Mandarin for beginners, intermediate and advanced students, business Chinese or a basic reading and writing course. Whatever you need in order to get you started on your way using the fascinating Chinese language. Learn to speak and understand Mandarin Chinese through basic sentence structures and grammatical rules. Build a foundation for talking in Chinese and enjoy practicing the use of the new vocabulary acquired in each lesson. Course texts are written specifically to meet the needs of european students. ACCENTO with this courses wants to get students to focus on improving their communication skills, both speaking and comprehension. The classes meet once or twice a week depending on the level.